Great news gentlemen, there’s finally a luxury service which allows you to look your most handsome on your wedding day. Don’t panic, we’re not talking waxing and manicures, but the art of traditional barbering and shaving bought to your doorstep. Tailored and Groomed Ibiza are bringing premium male grooming to the Island this summer with its mobile barbering and shaving services. 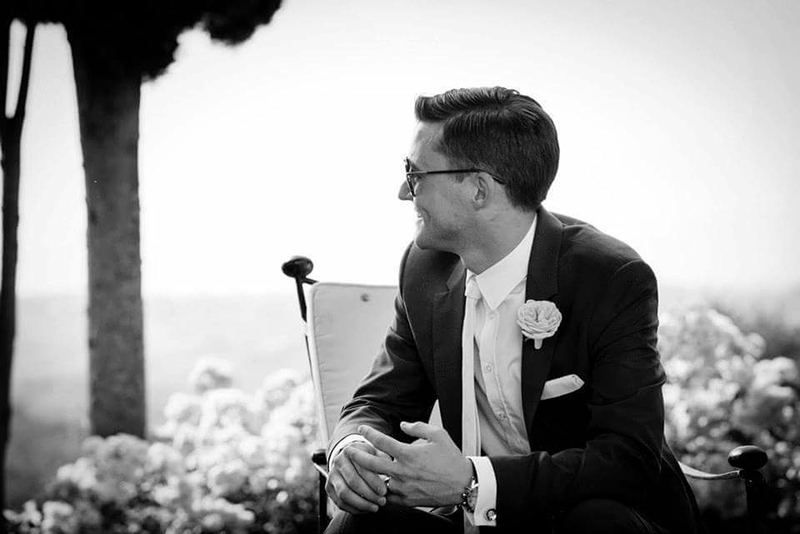 Grooms can now look just as divine as their bride with a stylish yet affordable tidy up, trim or full wet shave. Great for getting rid of those stray hairs, beating the humidifying heat and battling the beard, Tailored and Groomed take the stress out of getting ready for your big day or event. It’s also a great way to spend some time with your groomsman before the craziness of the big day. 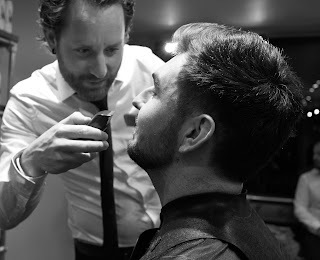 There’s no need to travel - all hair styling and shaving is carried out at your place of residence, where Tailored and Groomed will use its especially designed pop-up barber equipment to create the ultimate experience. 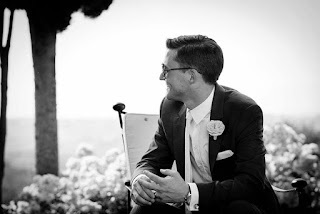 The concept has been created by James Kemsley, a skilled barber, stylist and groomer, who saw a gap in the market after his own wedding in Ibiza in 2014. With over 16 years’ experience under his belt, James has worked at a number of high profile salons in London, has a decade of styling and managing and is owner of two established salons in the UK so its fair to say you’re in good hands! 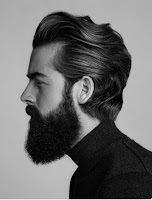 The Gentry Cut: hair cutting and styling using barbering and hairdressing methods. The White Isle shave: wet shave using a 1950s safety razor with double sided blade. The Bearded Man: scissor-based beard grooming & shaping, finished with cool towels to freshen. The Stubbled Gent: perfect clipping of 5 o’clock shadow. The Full Groomsman package: the ultimate indulgence to ensure you are looking your absolute best on your big day. we would love to sent you this all and other information by email info@islandweddingsibiza.com and arrange for you this great experience at your dream day! Kun je nu wel of niet wettelijk trouwen op Ibiza?